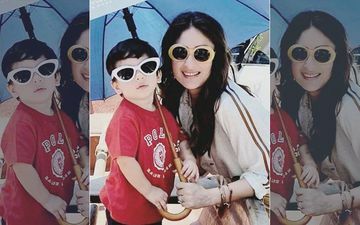 Kareena Kapoor Khan is hands down a doting mother to Internet sensation, Taimur Ali Khan. 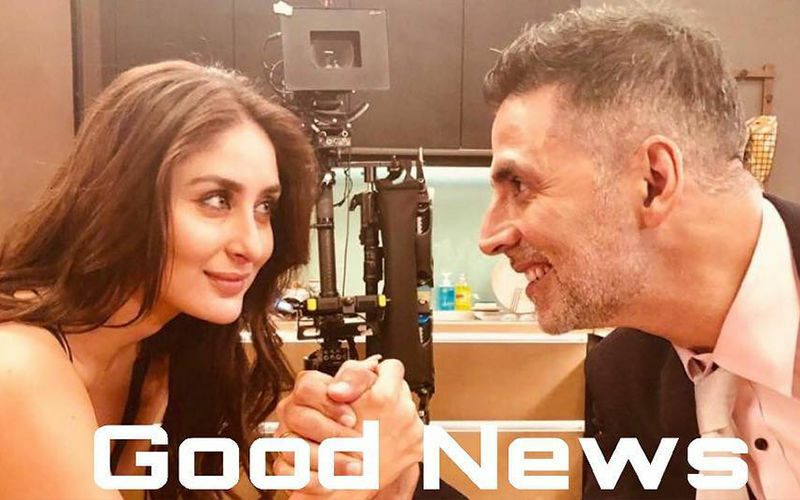 You may recall, Kareena worked throughout her pregnancy and even made sure that she returns to work as soon as she delivers the baby. After Kareena welcomed little Taimur into her life, she was back to work within a month or two. Many a times, Kareena even received backlash for leaving a few months old baby Taimur at home and heading to work. 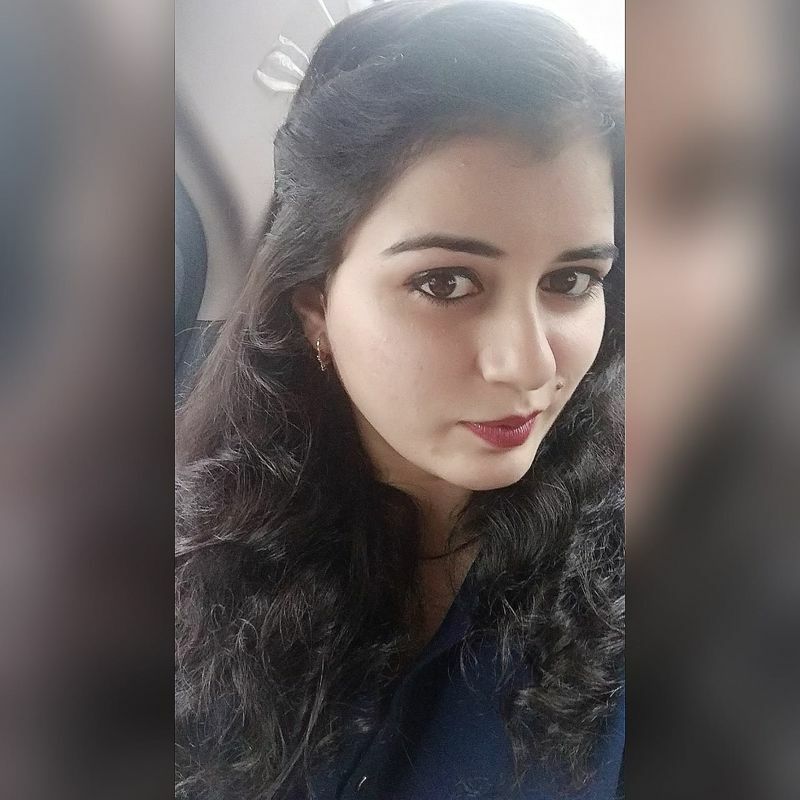 While she is not on social media, she has turned RJ for her radio show What Women Want on Ishq 104.8 FM. 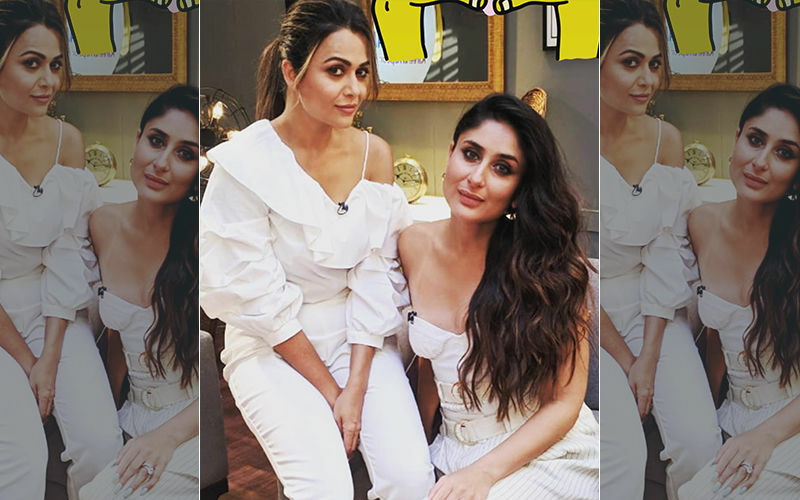 During a recent episode, which had her sister-in-law Soha Ali Khan as the guest, she gave a befitting reply to those who feel that she is a careless mother to Taimur. 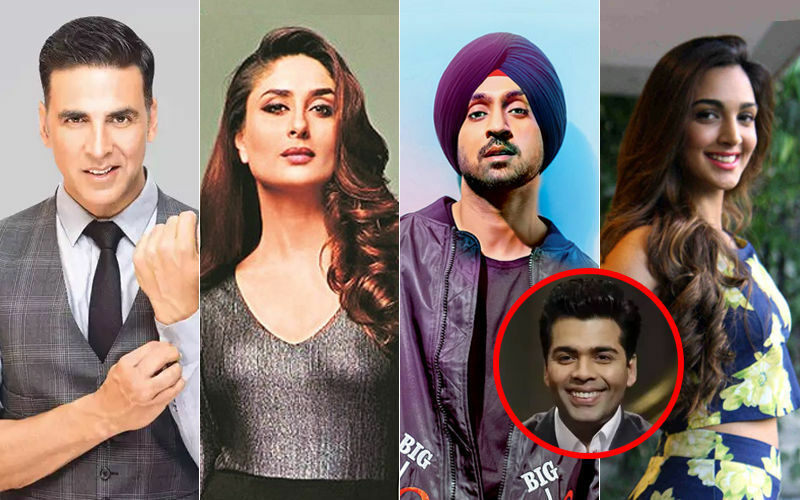 On the work front, Kareena will next be seen in KJo’s Dharma Production Takht, which also stars Ranveer Singh, Alia Bhatt, Vicky Kaushal, Anil Kapoor, Janhvi Kapoor and Bhumi Pednekar.